New Potatoes and Strawberries are now available! 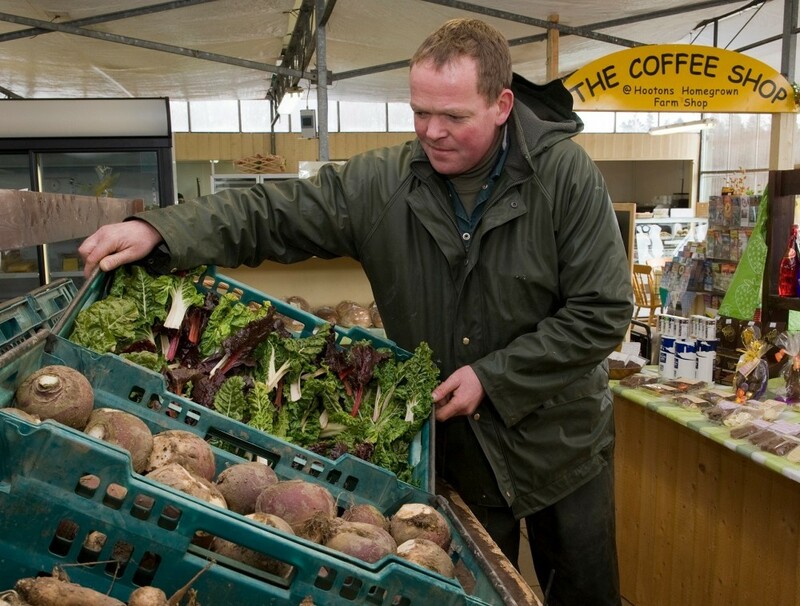 Fruit and vegetables picked from our fields could be in your shopping basket within minutes! Food doesn’t get much fresher or tastier than this! We sow, plant and harvest crops throughout the year. Our fruit and vegetables are grown with care for a better flavour. They’re nutritious, delicious and fresh. Award-winning asparagus, strawberries, and our amazing garlic! Delicious potatoes, carrots, beetroot, swede and onions. Or the more unusual (but no less tasty!) kale, Swiss chard, pumpkins and watercress. You can also Pick your Own (PYO) during the summer months. There’s delicious produce at Hooton’s all year round! Click here for some seasonal recipes and cooking ideas.